The English rock supergroup, Mike + The Mechanics came together in 1985 by Mike Rutherford, as another outlet for his music apart from Genesis. Past members have included Paul Young, Paul Carrack, Adrian Lee and Peter Van Hooke. They amassed three "top 10" singles," two "top 40" albums and five Grammy nominations in only five years. Their first two albums went Gold in the U.S., with the help songs like "Living Years" and "All I Need Is A Miracle." Now the band's current line-up returns for their third studio album together (the band's 9th overall) titled "Out Of The Blue." It is a mixture of some of their classic hits, reworked, alongside three brand new compositions. 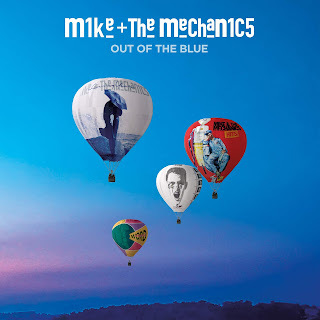 Mike + The Mechanics start off their new album with one of those new songs, "One Way," as their music still has that classic sound that was perfected in the late-eighties. Another new song is the more, up-tempo, pop-oriented "What Would You Do," which expands the band's sound beyond the melodic ballads they are known for. Speaking of songs they are known for, the rest of their new album features new versions of their classics like "The Living Years," "All I Need Is A Miracle" and "Silent Running." A deluxe version of this album features an additional six acoustic versions of some of the tracks that appear on this new release like "Beggar On A Beach Of Gold" and "Over My Shoulder." 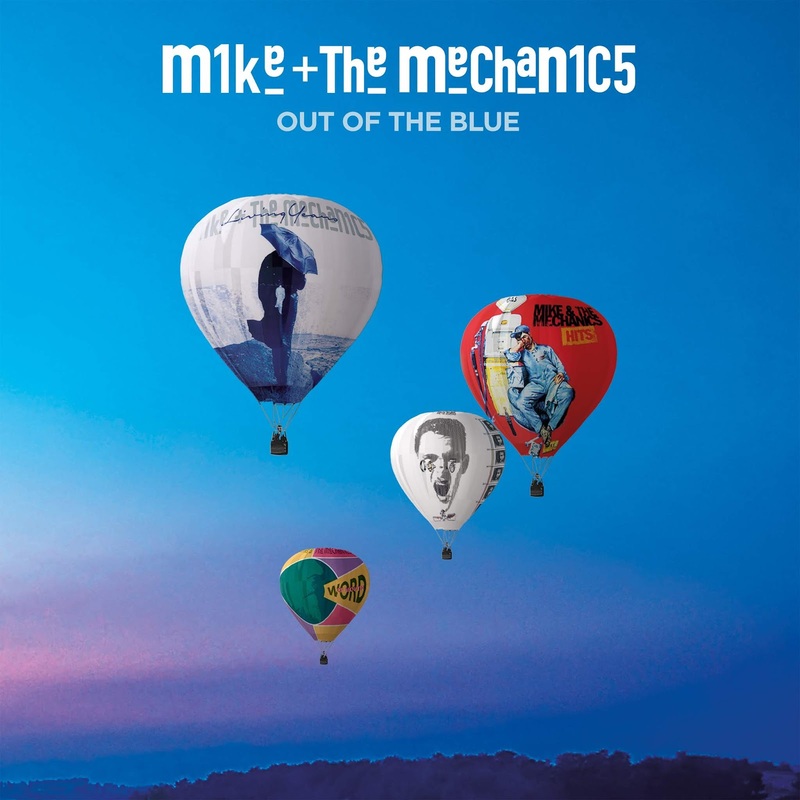 Mike + The Mechanics are currently on tour in Europe through the end of April. They will then join Phil Collins on his tour in June. For a complete list of shows and to find out more about Mike + The Mechanics and their latest release "Out Of The Blue," please visit mikeandthemechanics.com .